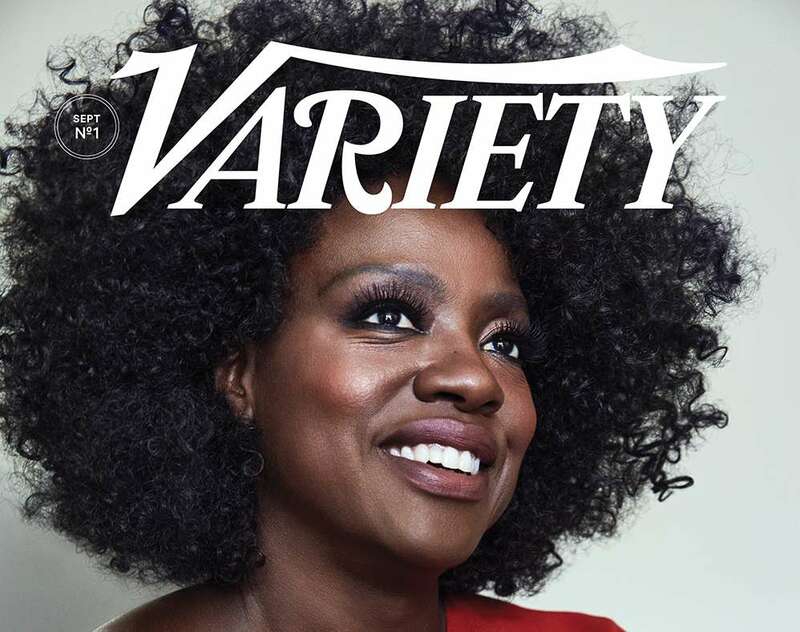 Voila Davis covers Variety Magazine’s latest issue. The actress speaks about her new film “Widow” (the value of knowing what you are worth) in an interview with the magazine. She targeted women of colour in Hollywood.